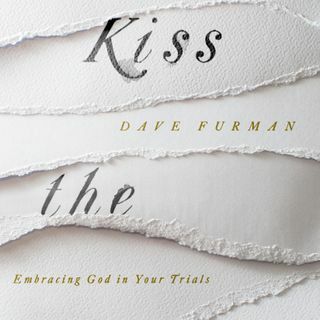 We were joined by Pastor and author Dave Furman to discuss his new book, Kiss The Wave, Based on the quote from Spurgen "I have learned to kiss the wave that throws me against the Rock of Ages." We have been looking forward to this podcast to address the many topics in regard to the Christian and suffering. This is his second book in regards to suffering. He has taken the life that God has blessed him with to bring Glory and Honor to The Christ in the midst of his suffering. We ... Maggiori informazioni encourage you to listen to this podcast but also go get the book and embrace it!